Locksmith Clarksville TN - Locked Solid Lock & Key. 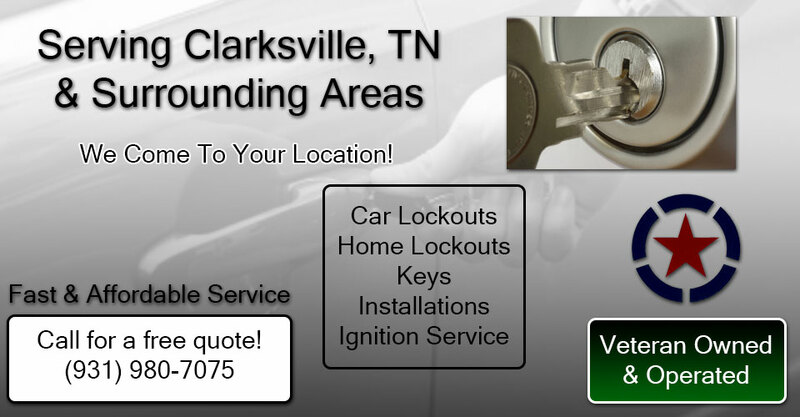 Car & Home Locksmiths In Clarksville, TN. 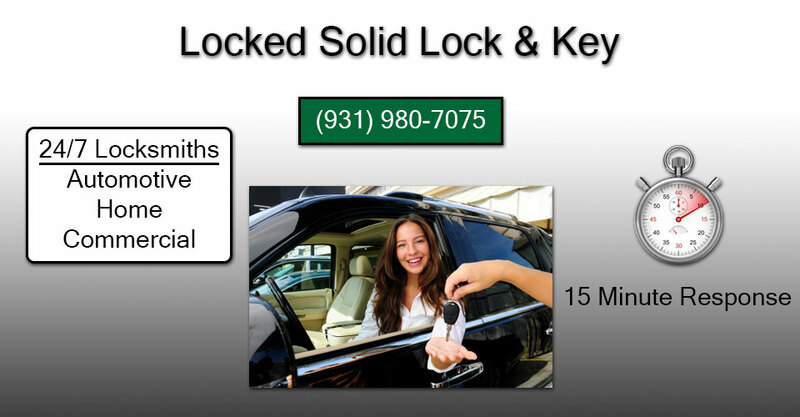 Locked Solid Lock & Key is a veteran owned 24 hour locksmith service. We operate in Clarksville, TN and provide service to Clarksville and surrounding areas. 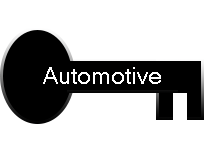 We perform car lockouts, home lockouts, home re-keys, commercial lockouts, commercial lock installations, and other car services. Our technicians are mobile and ready to be dispatched 24 hours a day. Call us now and we will send a trained technician to your location. We take pride in helping you get in your car, home, or business. We are dedicated to providing fast, reliable, and affordable locksmith service throughout Clarksville & surrounding areas. Our technicians are trained to provide you with fast service in the most professional manner. We have the lowest prices in the area and are glad to offer free quotes. We have been operating in Clarksville since 2014. Since then we have helped customers throughout the area who need fast and affordable locksmith services. Our work speaks for itself. We contstantly receive positive feedback from customers. Unlike other companies you may encounter, we are locally owned and operated in the Clarksville area. When you call, you will speak with the owner and be given an accurate quote. If we can not help you, we will refer you to someone who can. We are proud of our work and guarantee customer satisfaction. Call today at (931) 980-7075. Are you looking for a fast and affordable locksmith in Clarksville? We offer the lowest prices in the area. We are owned by a veteran and offer military discounts. If you are on base at Fort Campbell, we can be there quickly. Call us to find out more about military discounts or if you need immediate service. We look forward to serving you!